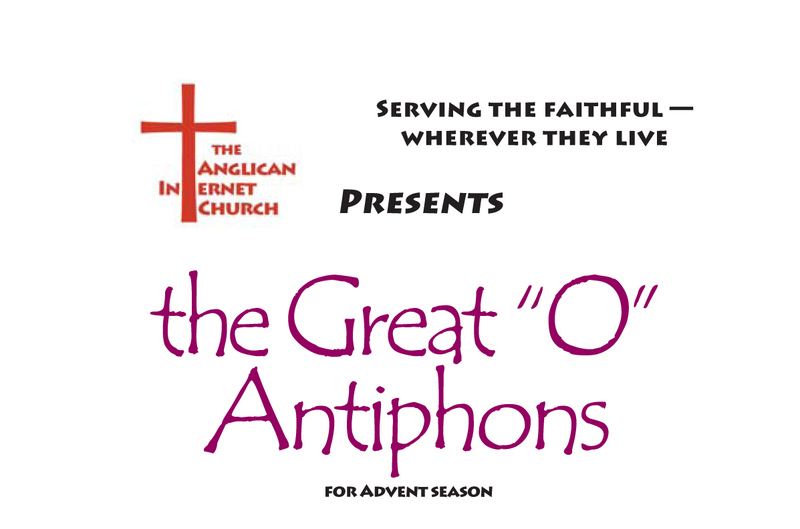 This week’s activity included more work on the revised, permanent versions of The Great “O” Antiphons and The Twelve Days of Christmas. Both are being revised in both style and content, cleaning up the design for the sake of simplicity. There are new graphic logos for each program, which no longer include a time reference. Programs will be linked from a revised Digital Library page at the AIC Web Site. The Christmas season production has a new, shorter name, cleaner design and revised content for the Eleventh Day of Christmas: Glorying God: In Life, Liturgy & Sacrament. 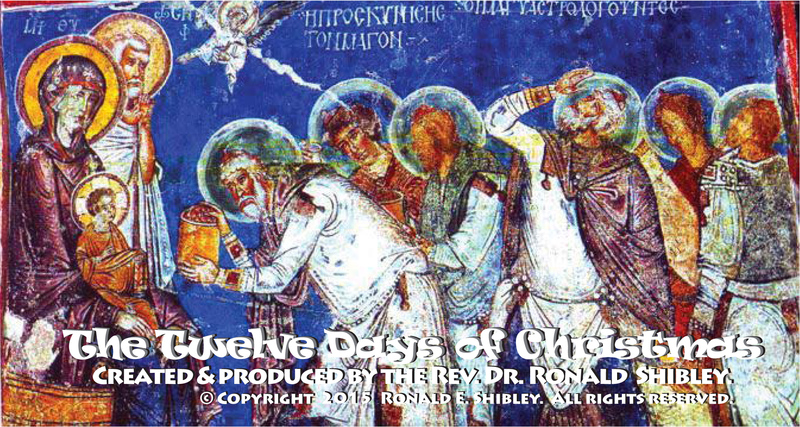 The AIC has purchased royalty-free music for each of the twelve days. I have integrated some of the slides from the Revelation videos into the series, based on the illustrations from the Bamberg Apocalypse. In come cases, I have extracted detail from the illustrations. Thanks again for your interest in and support of The Anglican Internet Church. May God bless you in all that you do in His Name. Amen.